Principal Immunologist, Roger M. Katz, MD, is Board certified in Allergy and Immunology and Pediatrics. 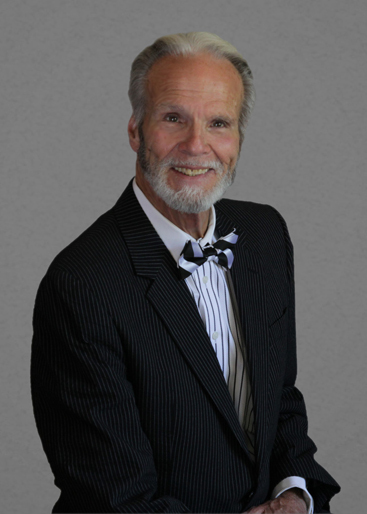 Dr. Katz has been in the private practice of Allergy & Immunology since 1973. He has been honored as one of the "Best Doctors of America" and elected as one of "Southern California Super Doctors" by his peers. Dr. Katz is currently a Clinical Professor of Pediatrics at the David Geffen School of Medicine at UCLA. He is the author of over 100 articles, monographs, and chapters on medicine, mostly related to Allergy, Sinus and Asthma Disorders. Dr. Katz is a fellow in each of the following organizations: American Academy of Allergy, Asthma, and Immunology, American College of Allergy, Asthma, and Immunology, American Association of Certified Allergists, American College of Chest Physicians, and American Academy of Pediatrics. View Dr. Katz's Expert Witness Profile.